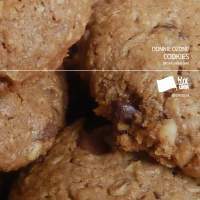 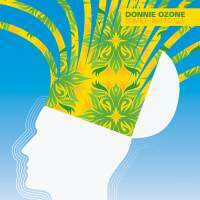 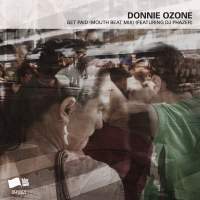 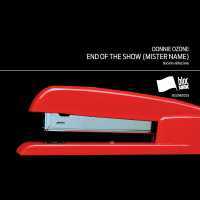 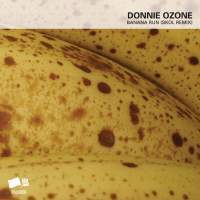 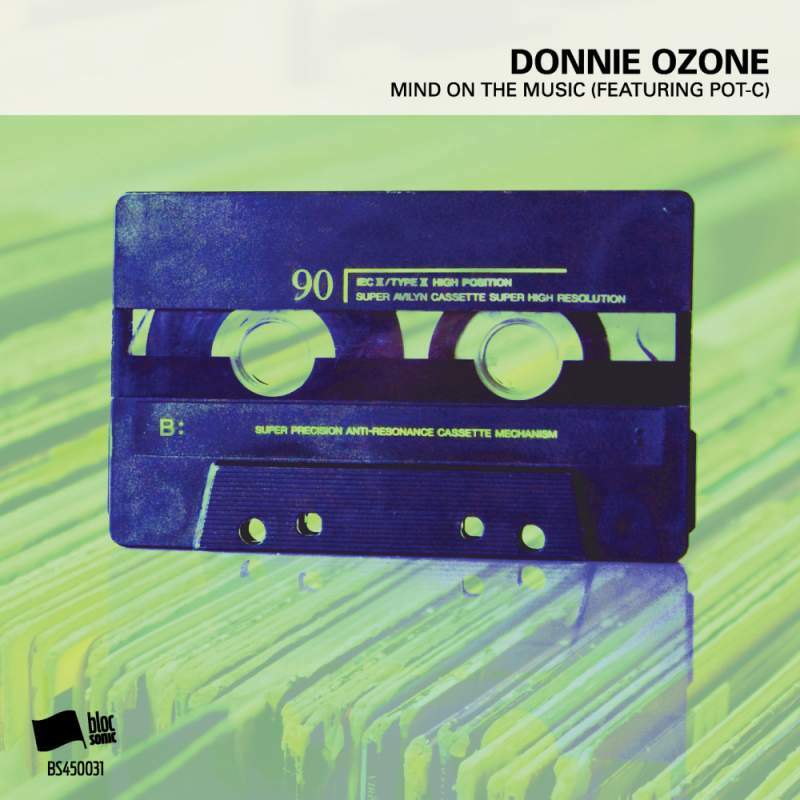 Today we’ve got a great way to close out another work week… “Mind On The Music”, a surprise fortyFive release by Donnie Ozone getting some help by Pot-C & SKOL! 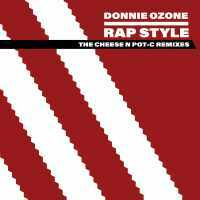 Thanks again to Donnie Ozone, Pot-C & SKOL! 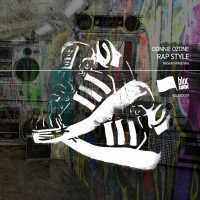 Once again you bring that fly ish.